Building your communication and intercultural skills through coursework and study abroad. A range of challenging courses. The Spanish program offers every level of language instruction as well as specialized courses in culture, translation, and professional uses of Spanish. Students study the language in a variety of contexts to prepare for living abroad and work with Spanish-speaking communities. Interaction. Students learn from expert language instructors devoted to teaching students in small classes, introducing students to new cultures, and collaborating with students on research projects. Study abroad opportunities. 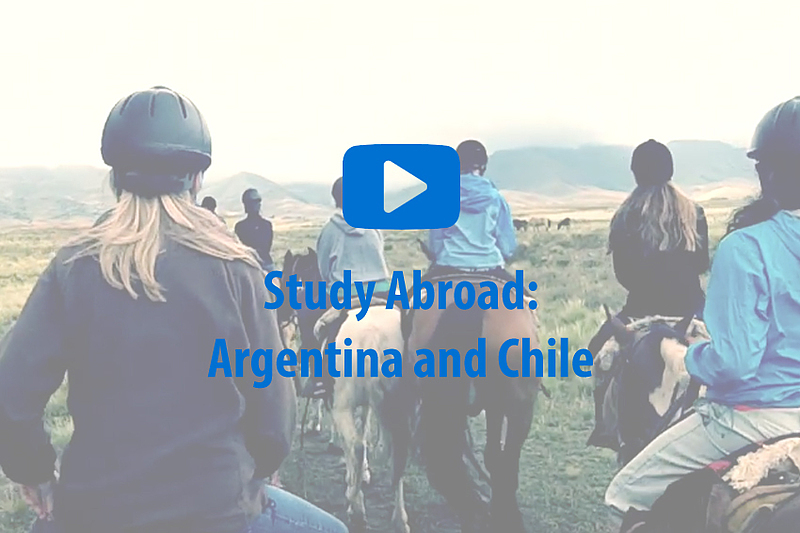 Students develop their language proficiency and intercultural skills through study abroad in a Spanish-speaking country. Students develop their language proficiency and intercultural skills by experiencing a Spanish-speaking country. A Spanish major helps develop communication skills, creates an awareness of human diversity, and deepens an understanding of a first language—essential skills for any career. Spanish majors participate in valuable internships during or after studying abroad. Expert language instructors use small class sizes to teach courses (in Spanish!) and engage students in challenging and meaningful assignments. 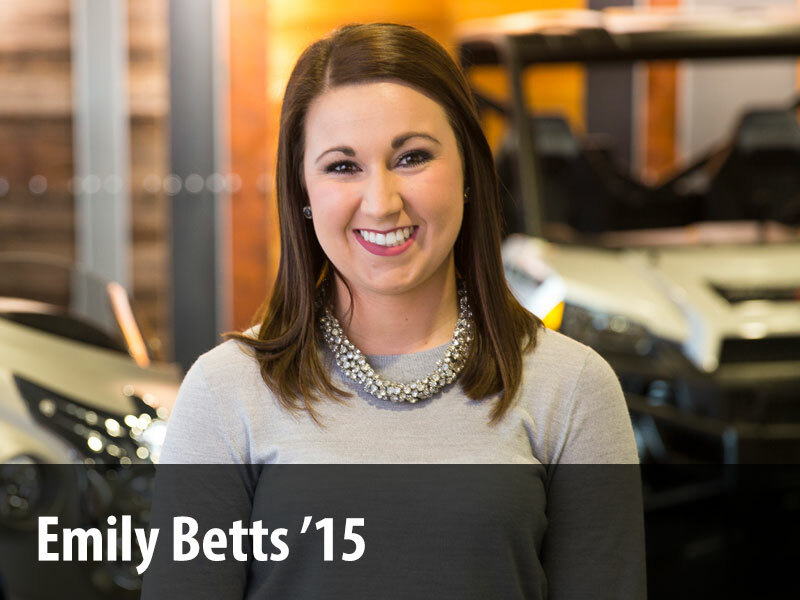 Good first-year advising can make a difference in the subsequent success of a Luther student.